After taking a look through outfits that I've pinned, I realized that there are some common essentials that we all need in our fall wardrobes. Regardless of the size you wear or the type of clothes you prefer, there is a way to add a little fall style to your outfits. There is never a time that I am more happy than when the fall season arrives and I can begin wearing my tall brown boots again. I even posted a picture of the "event" on my instagram page. Whether they come up to your knees, your ankles, or somewhere in between, tall boots are a must-have in a fall wardrobe. I pair them with jeans for a casual day out shopping or with a dress for work. Scarves are one of those accessories that can really complete a fall look. 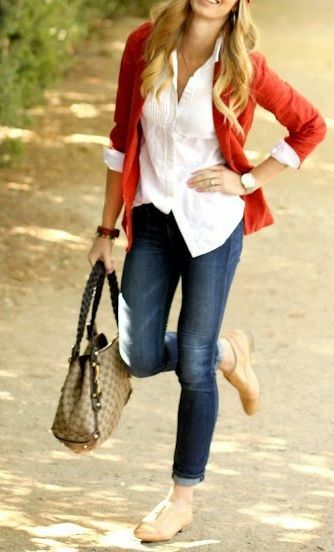 They take a basic outfit up a notch and are a simple way to add a little color or texture to any outfit. Plus, they keep your neck warm on a cool autumn day! Sure, as the weather gets cooler, you need extra layers to keep warm. 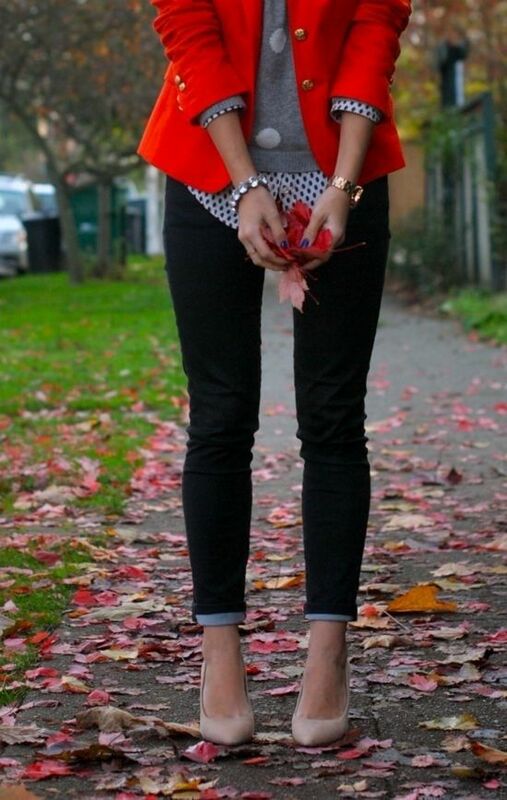 But I love layering pieces just because it looks great! You can layer on textures, colors, and patterns creating an interesting outfit. Fall outfits always look more polished and sophisticated because adding layers looks like you took more time putting together your outfit. Whether it is made of cotton, wool, or flannel, plaid is a great fall pattern on fabric. 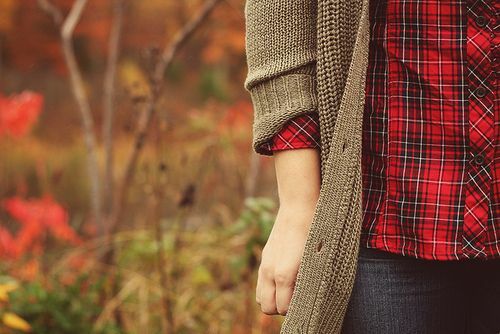 There is something cozy about jeans and a plaid shirt. 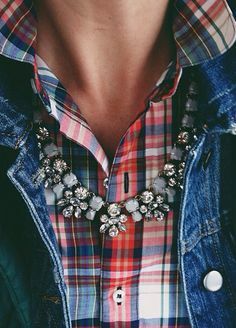 And sure, a rhinestone necklace may be a little over the top, but who doesn't love a little bling? Whether I am dressing a room or dressing myself, I'm a fan of neutrals. And layered correctly, you can create a whole neutral outfit without being boring. I love an outfit like this one with shades of brown and white. And as much as I love neutrals, I also like to add a pop of a great fall color occasionally into the outfit to keep life interesting. Reds, oranges, and mustards look great paired with neutral browns, grays, and blues. So how many of these items do you already have in your closet? Do you want to join me in putting together some fantastic fall outfits? For more style inspiration, be sure to check out My Style on Pinterest.